If emotions play a far greater role in what looks like “rational” decision making than most people would guess, how do brands proceed with their marketing efforts? Are there rules of engagement that govern consumer emotional response? How can brands take advantage of something as personal as an emotional response when operating at scale? On November 10th, 2016, Forrester analyst Anjali Lai presented her study, “The Science of Emotional Engagement” alongside Persado’s very own Lawrence Whittle, to answer precisely these questions. Lai highlighted the masses of research pointing out that humans–even the most rational among us–do not react to stimuli as rationally or linearly as we might expect. 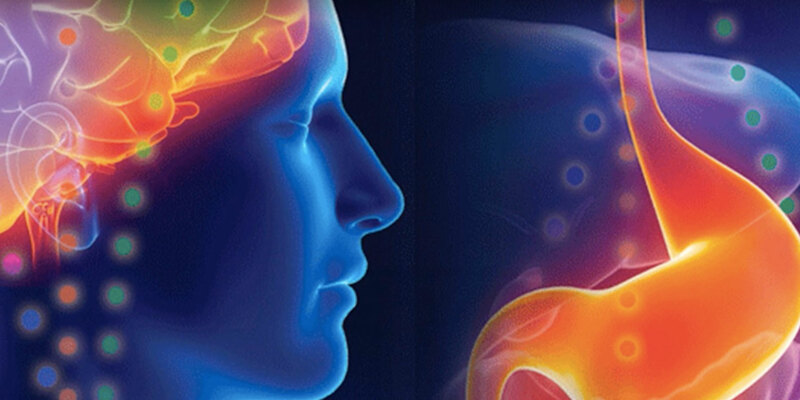 Scientists have even realized the existence and prevalence of “the second brain,” the enteric nervous system located in our stomachs, a purely emotional decision maker. Forrester’s Data Insights Team decided to investigate with a massive survey of the customers of over 900 brands. 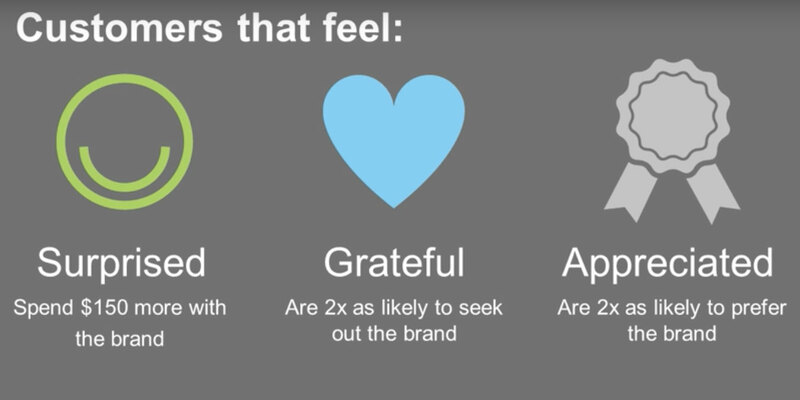 They sought to find which of three elements of brand engagement drove the greatest loyalty. Was it Effectiveness? Ease of Use? If you didn’t skip ahead to this paragraph, you know that the study overwhelmingly showed that Emotion had the greatest influence on customer behavior. Across the board, in every industry, Emotion was the clear winner. They found the highest performing brands within the study focused their branding, marketing and advertising efforts on eliciting high-intensity, high-sentiment experiences. That’s all well and good, you say, but what exactly does that mean? As in a practical execution? Understand consumers holistically to resonate with their identity. 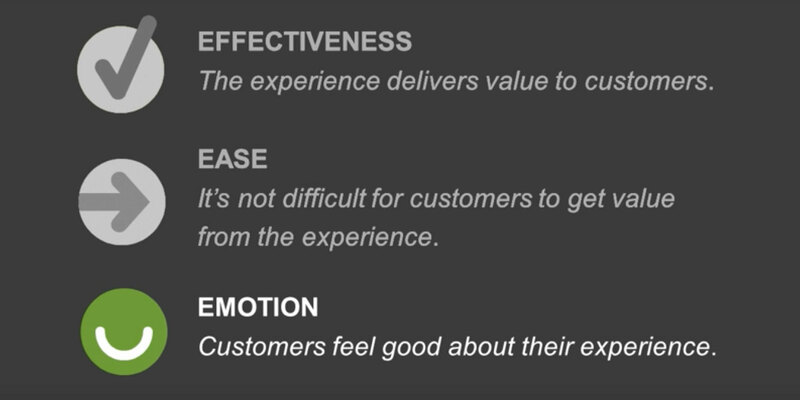 The customer experience is made up of many touchpoints. Sometimes it only takes one moment to trigger a strong emotional taste in your customer’s mouth. Seemingly simple, tiny details can influence customer moods. The right emotional trigger can lead to unique behavioral outcomes. Lai singled out one brand that has excelled at engendering the emotion of Trust in its customers: Discover. 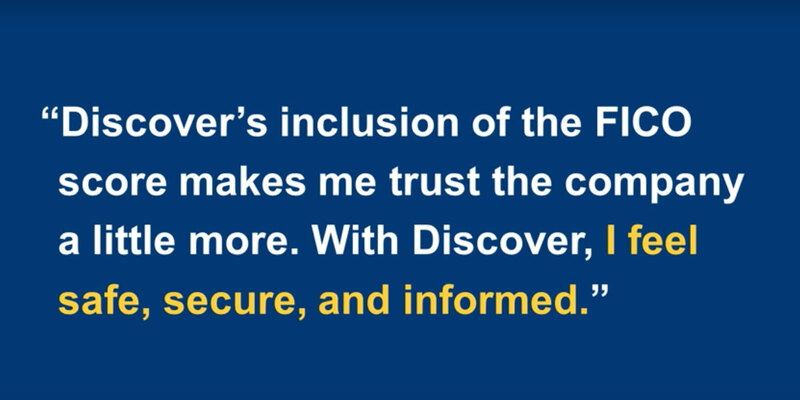 Among other practices, one of the reasons Discover’s customers trust them is actually pretty simple. They include customer FICO scores in their monthly bills. Discover’s billing experience changed from a stressful, fear-inducing experience to one that was more reassuring. To learn about how the world’s highest performing brands Design emotional experiences to drive value? Or how they understand consumers holistically to resonate with their identity? Click below for a replay of our webinar with Forrester to get that and more.